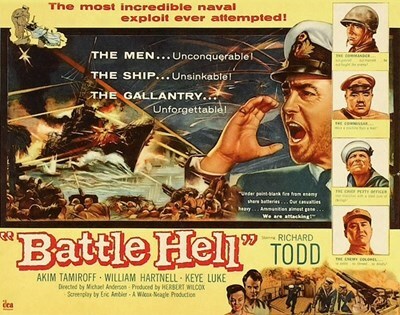 Based on a true story, in 1949, the British warship H.M.S. Amethyst is making its way down China's Yangtze River when its passage is unexpectedly blocked by units of the Chinese Communist Army. Heavy artillery fires upon the ship from the nearby shore. 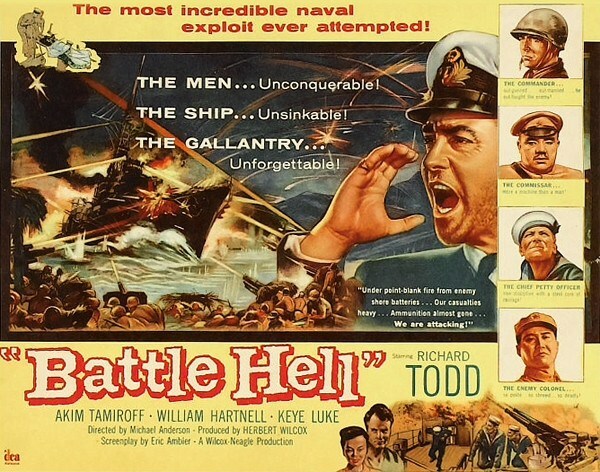 With the British government snared in bureaucratic red tape, the ship's captain, Lieutenant Commander Kearns must figure out a way to maneuver down the Yangtze in the black of night to bring his crew to safety. DVD-R is in English with no subtitles. Approx. 107 mins. See film sample for audio and video quality.